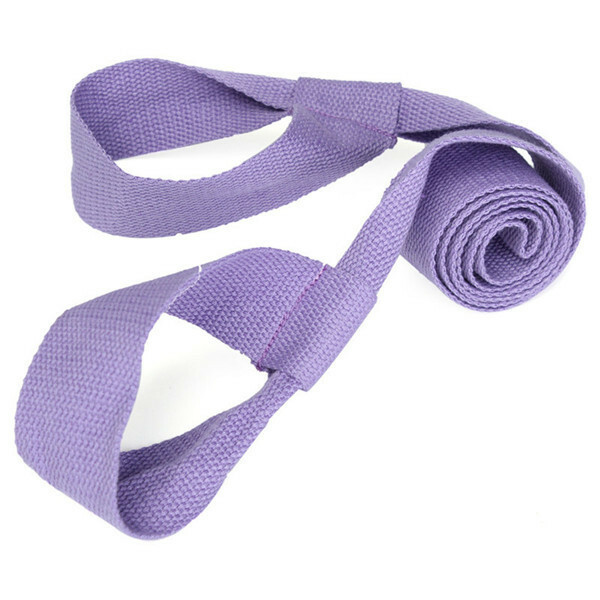 Transport your yoga mat with this easy to use sling strap. This yoga and pilates tool helps you also stretch your body and attain some difficult positions during your workout. Easy to adjust for a variety of size and types of yoga mats, 3MM-8MM mat for use; user-friendly design is Convenient Velcro adjustment. 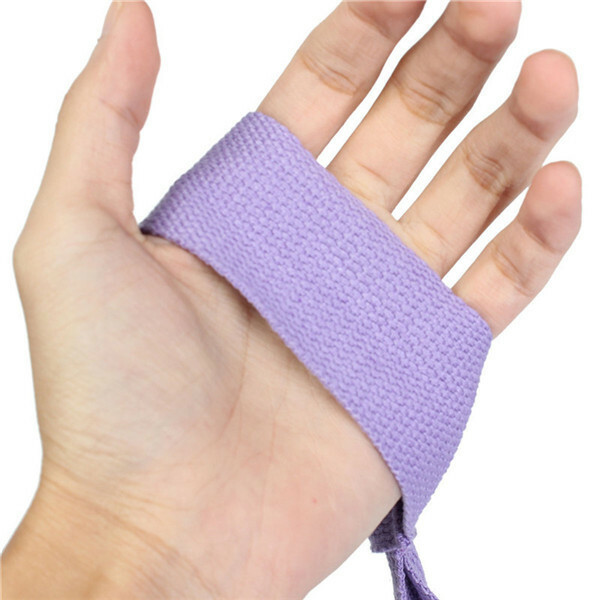 At the same time firmly fixed yoga mat; can be used as a stretchband. 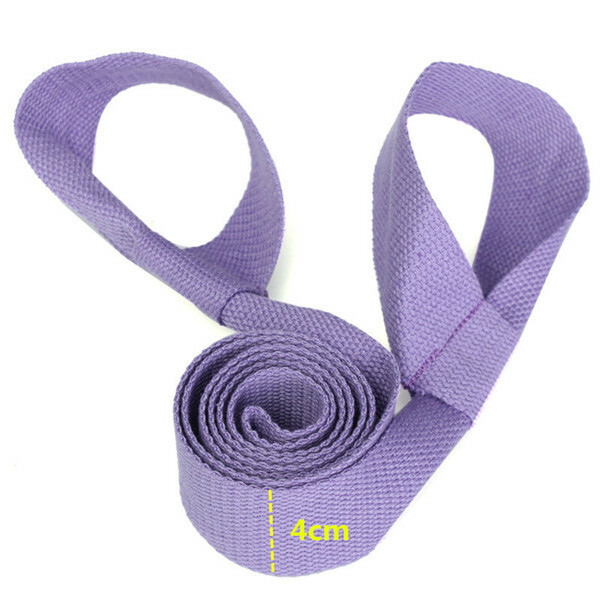 The quality is good and its very comfortable the color is great with a cheaper price.. Great and better.